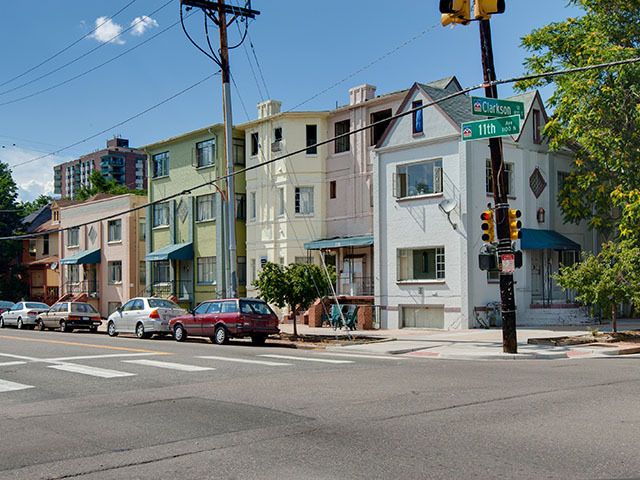 Denver Apartment Buildings For Sale website announces that Kyle Malnati sold the Francesca Apartments in Denver’s Capitol Hill neighborhood. Kyle Malnati, Owner/Principal of Madison Commercial Properties, LTD in Denver, was the only broker involved in this transaction. Kyle Malnati at 303-358-4250 or kmalnati@madisonprops.com.